A Private Pilot License is generally seen as a learner’s license in order to obtain a Commercial License. 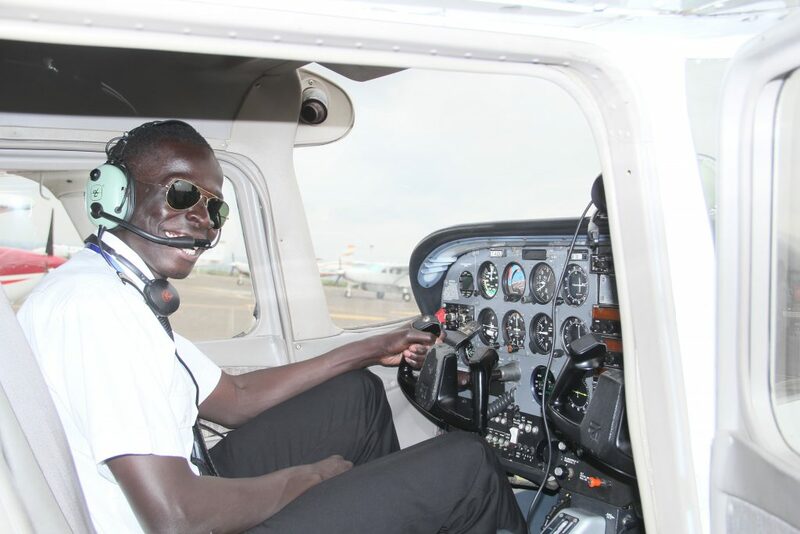 However the PPL is also seen as a License for people who want to pursue aviation as a hobby. This qualification allows you to be pilot in command in an aircraft and carry passengers during daytime and in clear weather conditions. A PPL does not allow you to receive remuneration for your flying activities and is purely for pleasure private.